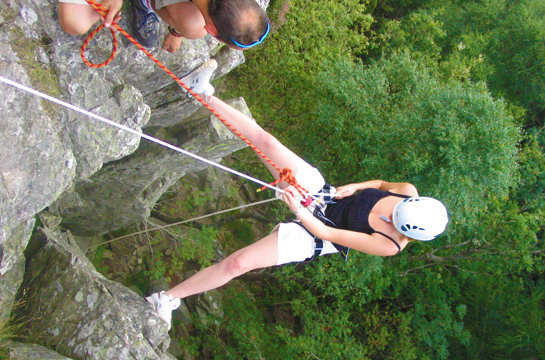 Classic Rock courses are for anyone that has some rock climbing experience and feels that some professional input will allow them to safely realise their climbing goals. 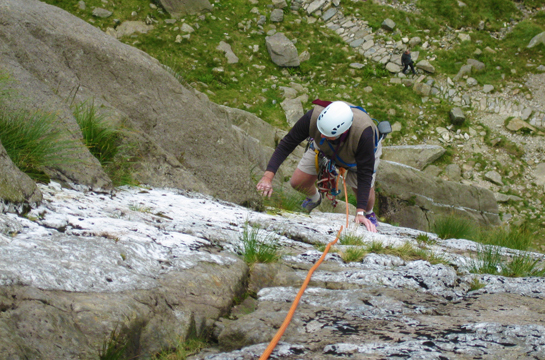 Working on some of the classic mountains and crags, we keep client-to-guide ratio to a maximum of 1:3, and work on routes that suit your aspirations and ability. 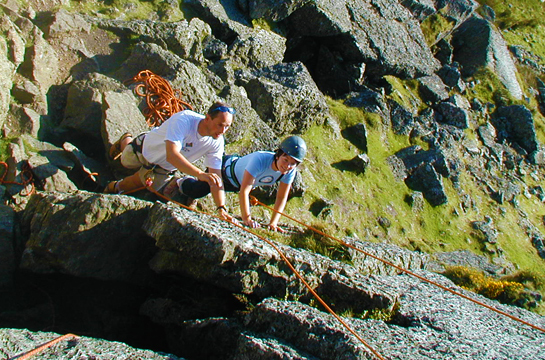 Climbing in Snowdonia can be weather dependant and each day a venue is chosen to be best suited to the conditions as well as the specific needs of the group. 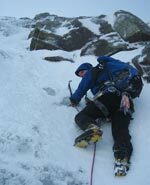 Mountain courses are designed for anyone who feels professional input will enhance their own mountaineering skills. 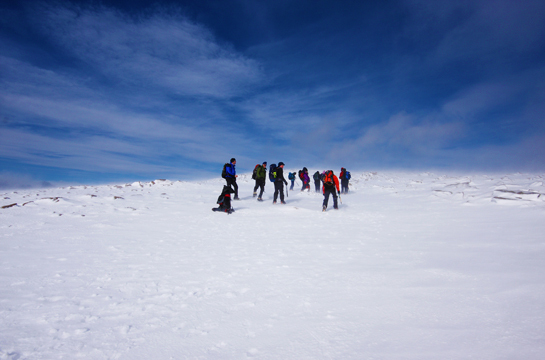 A wide range of skills can be covered including navigation, rope work, scrambling techniques and route finding to name a few, Working in the higher mountains of Snowdonia, mountain courses are run both at weekends and midweek and help you develop the skills and judgement to explore the UK mountains in all weathers. 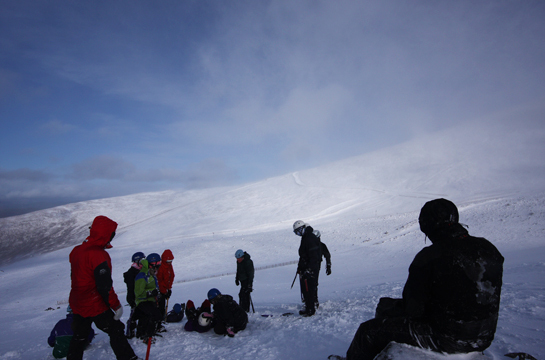 If you would prefer to pay by cheque, then just print off the completed booking form and post back to us enclosing the cheque payment.